Ever since the FTSE 100 reached a new high last month I’ve been meaning to write something about it. 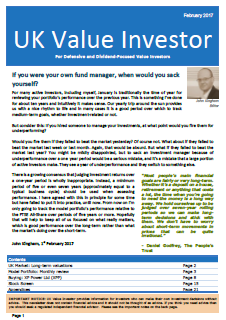 Well now I have, but as one of my semi-regular articles for BullBearings.co.uk. In 1999 when the FTSE 100 almost reached 7,000 it was trading well above historically normal valuation multiples (i.e. PE ratios were high and dividend yields were low). 15 years is a long time and during that time the aggregate earnings of the index’s 100 companies have continued to grow. The FTSE 100’s earnings and dividends have almost doubled in those 15 years, meaning the index is now only half as expensive, relative to fundamentals, as it was in the crazy days of the dot-com bubble. Nice article on FTSE 100. I share your long-term optimism for equities and believe that the next 20 years will likely be more bullish than the last 15. I have a question however. 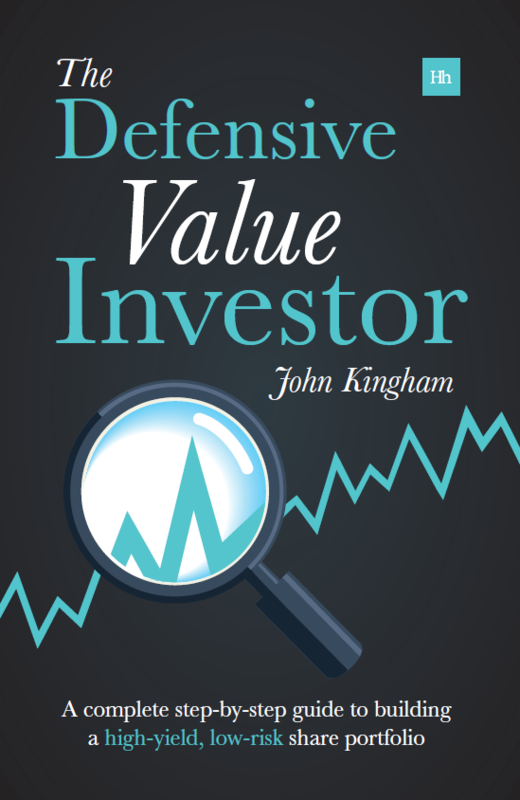 Where did you obtain historical information on earnings and dividends for FTSE 100? The FTSE 100 data is pieced together from several different sources. From 2008 it’s all official data, but before that it is from 3rd party sources and before 1990 the earnings are ballpark estimates based on 1980’s CAPE data, which in itself is estimated from a chart. The details are in a public spreadsheet (XLS) although it’s slightly out of date.